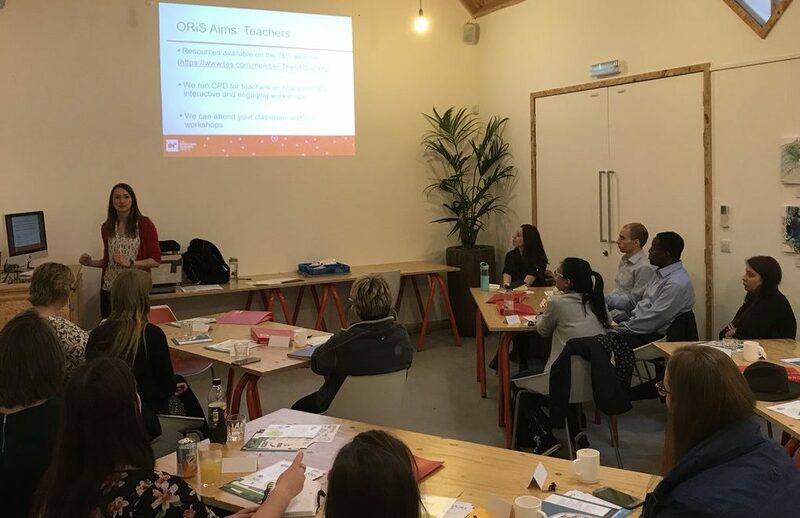 On the 1st of May, The Operational Research Society and All About STEM offered training for new and existing STEM Ambassadors interested in workshops to enthuse children in maths. The practical sessions suitable for schools, colleges, universities, events or clubs could be run without prior experience, just lots of enthusiasm to show young people the importance of maths. Attendees enjoyed LEGO, games, models, surprise penguin poop activities and more… there were so many amazing ideas! Thank you to all of the inspirational STEM Ambassadors who joined us and those who shared their expertise. It was a fantastic evening! The STEM Ambassador Programme aims to connect young people with volunteers from a variety of STEM backgrounds, helping them to get excited about STEM subjects & to recognise the links between the school curriculum & possible future career pathways. 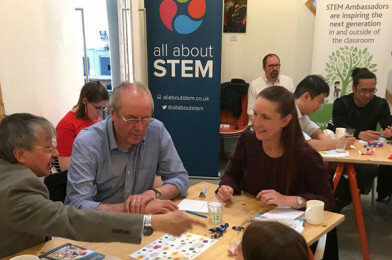 Volunteers from business, industry & academia, can sign up as STEM Ambassadors to share their expertise & experience with young people, encouraging them to consider whether STEM could be for them.